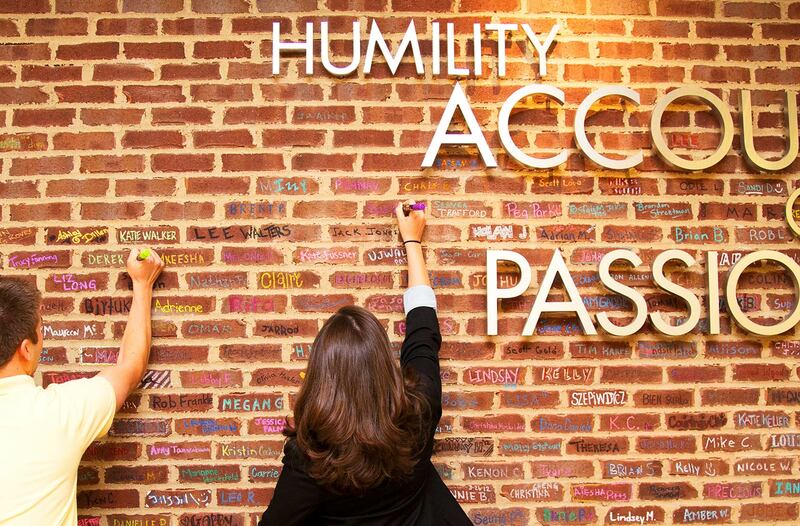 DSW’s core values are the foundation of every decision we make. Our values are seen in the work we do, but more importantly the people we work with. 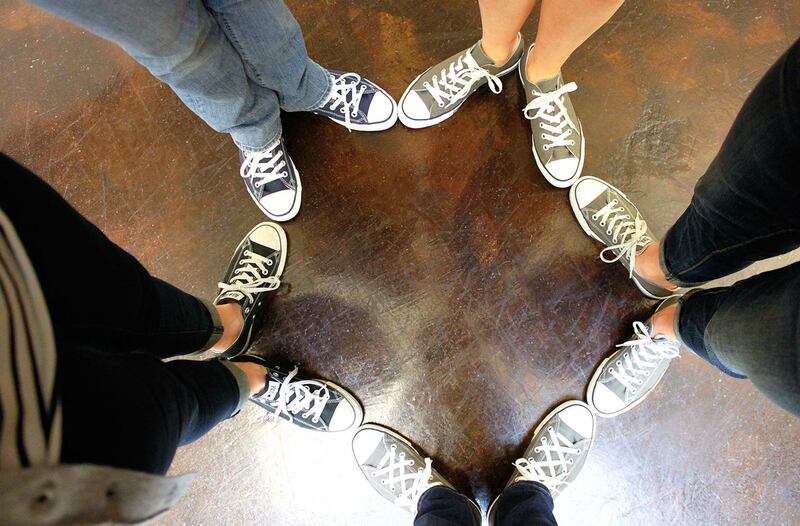 And that’s what makes DSW great—awesome people, deep values, and a whole lot of shoe love. 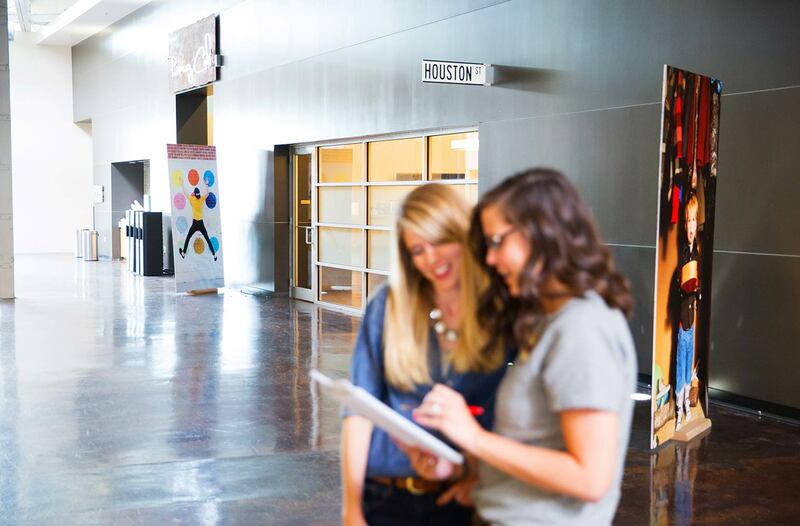 We fuel a spirit of engagement, optimism, excitement, and fun! We own our performance and behaviors. We work together to achieve common goals and team success. We believe an individual’s strength is best used for the benefit of the team.